Charity of the Day Volunteers Needed! 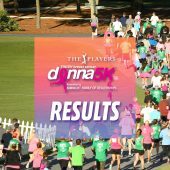 The DONNA Foundation is the ‘Charity of the Day’ at THE PLAYERS on Wednesday, March 13, 2019. Fabulous DONNA Volunteers will be handing out PINK ‘Running Ribbon’ buttons to tournament attendees as we celebrate. All volunteers will receive one (1) complementary ticket to attend THE PLAYERS after their shift is over. You will be provided with free parking, a volunteer shirt, and water. Congratulations finishers! Official results are available from race timing partner 1st Place Sports, which you can view HERE. 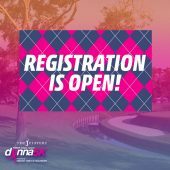 Registration is open and will remain open online through race day. Walk-up registration is available at packet pickup and race morning.  Please register online before arriving! NEW in 2019! The race will start and finish near the NEW Sawgrass Square near the Clubhouse. Participants and spectators should enter the event from the Davis Love III Gate of THE PLAYERS Championship, from parking Lots 3 and 5. Parking is FREE beginning at 7:00 a.m. race morning. 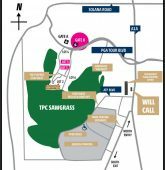 Use Gate B located inside the Sawgrass Gates off of PGA TOUR Blvd.